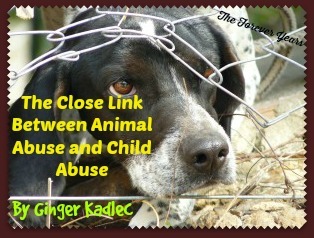 There’s a kind of “link” in our psyche between kids and animals. 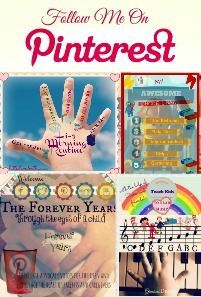 So many children’s characters ARE animals… Scooby Doo, Daniel Tiger, The Wonderpets, Canimals, Lassie, Carebears, Franklin, The Octonauts, Skippy the Bush Kangeroo, My Little Poney, Boowa and Kwala, Wags the Dog, Ninja Turtles, Pooh Bear, Piglet and their friends, Felix the Cat, Mickey Mouse and his friends, Big Bird, Kermit and other Muppets, Dinosaur Train, Tom and Jerry, Roadrunner, Boots the Monkey, the Penguins of Madagascar, Curious George, the Pink Panther, The Lion King… these are just ones I can think of off the top of my head (some of my old childhood favourites and ones our children love now), I’m sure you can think of others. Kids’ toys, cuddly soft toys in particular, are usually animals of some sort– teddies have to be the all time favourite across generations. 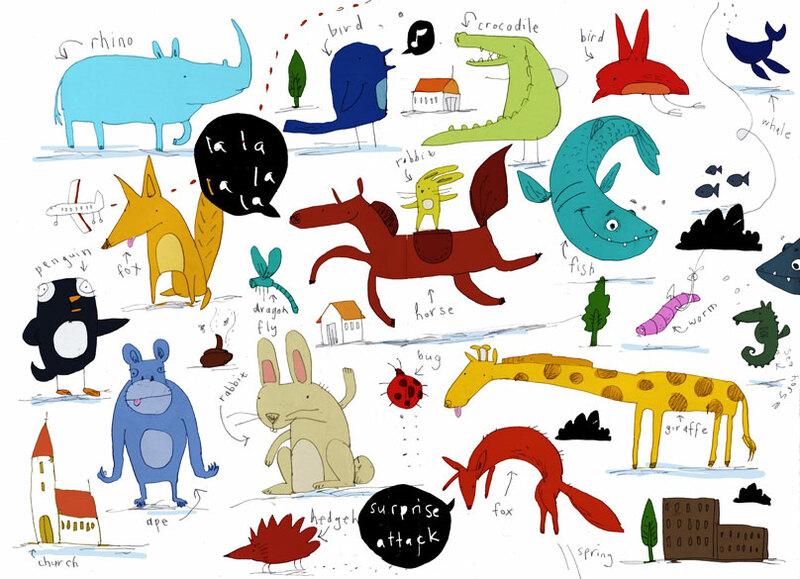 Why do we draw this link between kids and the “creatures great and small” of our world? And how does interaction with real, live animals benefit children? Most people would agree that children seem to naturally be drawn to animals… as adults, managing early interactions for kids in our care is important. Very young children sometimes don’t have a healthy respect for / fear of animals. Conversely, others may like the idea of a cat, dog, horse or whatever, but be terrified when they actually meet a real live one. Animals, like kids, can be random and unpredictable and have their own personalities. Protecting animals from over-enthusiastic or terrified children by teaching kids how to respond appropriately (and in ways which keep both safe ) shows our children that while we love them, we also care for and respect the creatures of our world and that animals are important. Taking responsibility for animals by feeding them at regular times and caring for them when they are injured builds our kids’ empathy and reliability, helping them mature emotionally. This is our family dog Willow, a Stafford-shire Terrier/ Hunt-away cross we picked up from our local SPCA about 11 months ago. (She looks pretty crazy in this photo, with her tongue lolling out). She was three months old when we got her and a lot smaller! 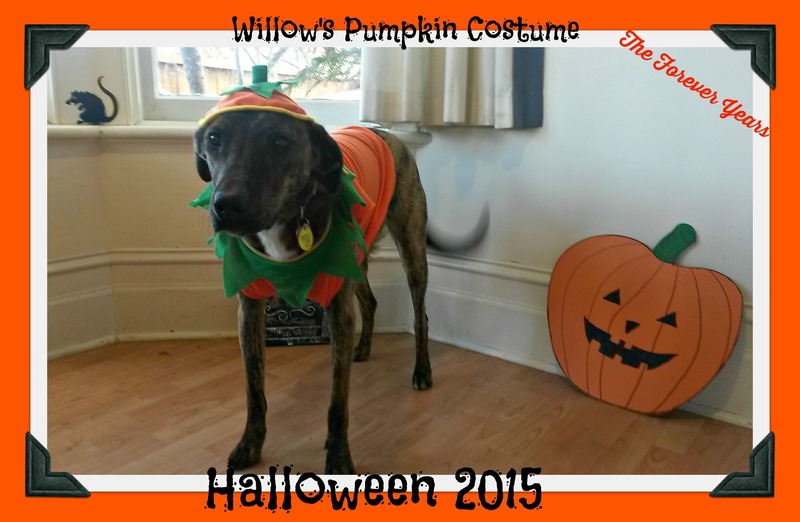 Learning to “live in harmony with Willow” was a bit of a challenge for our family at first. She seemed to have boundless energy and wanted to literally throw herself at anyone and everyone she met. She was also a very good escape artist and had a bad chewing habit. She chewed the trellis along the top of our fence as though it was gingerbread, took chunks out of our deck, ate one of our son’s shoes and chewed the plastic hand off one of our daughter’s dolls. The kids changed a song they knew about God so it fitted the dog… “our dog is so big, so big and so mighty, there’s nothing our dog cannot chew…”. We’ve now blocked off the area near the trellis, restricted Willow from the hedge (which she used to manage to get through, despite the wire mesh we put there to prevent it) and found that you can buy a natural spray (it smells like rotten apples) to spray on the house to prevent chewing there. She sleeps inside at night, but wears a muzzle so there won’t be any more problems with shoes, dolly hands or anything else. My six year old son (pictured with puppy Willow at the top of this article) loves dogs, and it was he who most wanted to get a puppy. Initially, however, he was quite scared of Willow, because she was so boistrous, and was only comfortable with her when she was on a lead. As the kids have grown more used to Willow, Willow has also mellowed– she is, after all, now 14 months old, an adult dog. A big advantage of having a dog is that she gets us all outside more often than we might be otherwise. 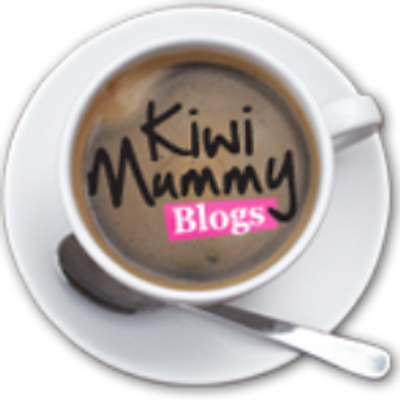 Often, especially at weekends, the kids will groan when we say we are going to go and walk the dog, especially if they are doing something like watching TV or playing on the i-pad. Once they are out walking Willow, however, they enjoy throwing her ball to her and get exercise and fresh air themselves and, because the whole family are involved in walking the dog, we are also interacting with one another– Willow has drawn us together. I tell the “story of Willow” to illustrate the benefits of animals to families and children. We also have a rabbit and a cat and all the animals are definitely regarded as part of our family. They have shown our children patience, companionship, responsibility and unconditional love. I believe that it is a natural part of being human to live with animals and I can only imagine that adults who dislike or, in the worst cases, are cruel to animals, have had either a negative experience of them (perhaps not tempered by a responsible adult intervening) or have had limited or no experience of animals at all. It is also worth noting, here, the co-relation that often occurs between cruelty to and abuse of animals and similar actions directed towards children… see a previous post on “The Forever Years” at the link below. 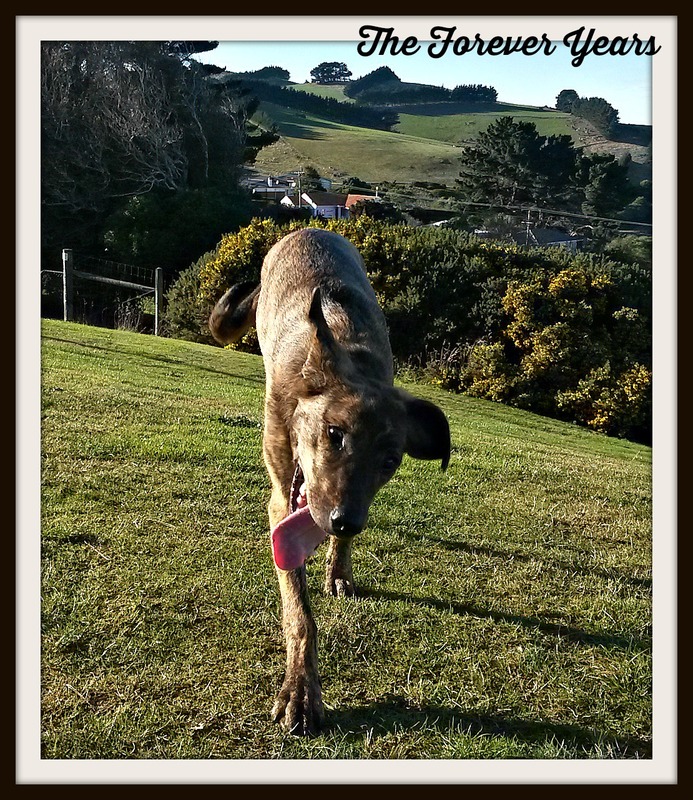 I read a bumper sticker on a car recently, whilst parking at the “doggy park” where we commonly walk Willow. It read “dogs not drugs”, which to me expressed how animals can take us “out of ourselves” and “ground us” in a healthy and natural way. For kids a pet can provide a sense of stability and connection, especially in situations where other factors are less than ideal. 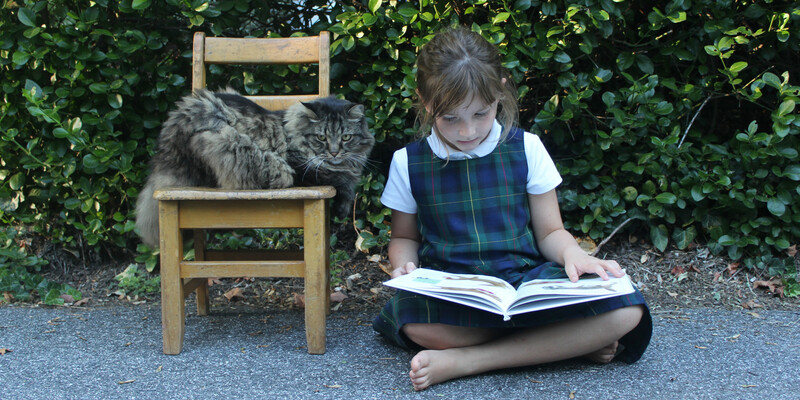 Another interesting finding is that emerging readers often prefer reading aloud to an animal friend than to another human. Psychologists have long been aware of the benefits to children (and to human beings in general) of interaction with “furry friends”, so much so that some interesting animal related “therapies” have been devised, some of which I’ll out line, briefly below for your information. Animal Assisted Therapies (AAT) are any kind of therapy involving animals being part of the treatment for a variety of conditions. Dogs are a common choice in AAT, perhaps because they tend to engage with patients and require engagement in return. The goal of AAT is to improve a patient’s social, emotional, or cognitive functioning. The biophilia hypothesis (Edward O .Wilson, 1984) is based on the premise that our attachment to and interest in animals stems from the strong possibility that human survival was once partly dependent on signals from animals in the environment, indicating safety or threat. The biophilia hypothesis suggests that now, if we see animals at rest or in a peaceful state, this may signal to us safety, security and feelings of well-being which in turn may trigger a state where personal change and healing are possible. [Source: Schaefer K (2002) Human-animal interactions as a therapeutic intervention Counseling and Human Development, 34(5) pp.1-18]. Equine therapy, also known as equine-assisted therapy (EAT), is a treatment that includes equine ( horse-related) activities or an equine environment to promote physical, occupational, and emotional growth in persons with attention deficit hyperactivity disorder (ADHD), anxiety, autism, cerebral palsy, dementia, depression, developmental delay, genetic syndromes (such as Down syndrome), traumatic brain injuries, behavioral issues, abuse issues, post traumatic stress disorder (PTSD), drug and alcohol addiction, and other mental health problems. Since the horses have similar behaviors with humans, such as social and responsive behaviors, it is easy for the patients to create a connection with the horse. 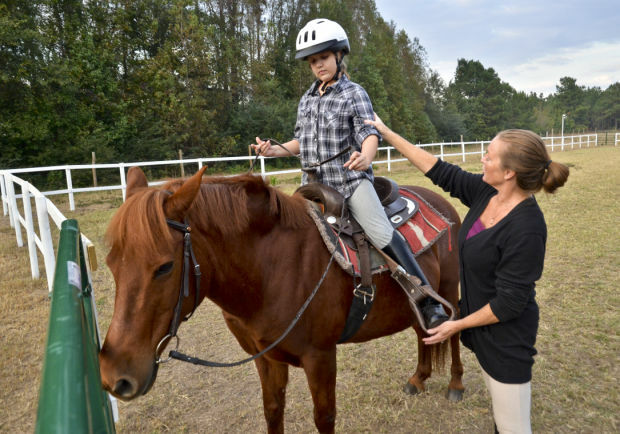 Riders with disabilities demonstrate accomplishments in national and international sport riding competitions. 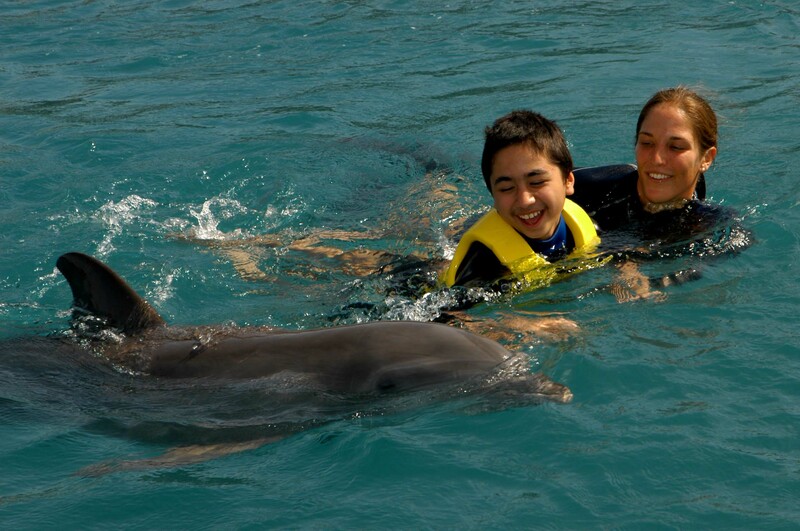 Dolphin Therapy involves swimming with dolphins. Children have a one on one session with a therapist and dolphins in a marine park. The goals are similar to those of AAT and EAT (see above). 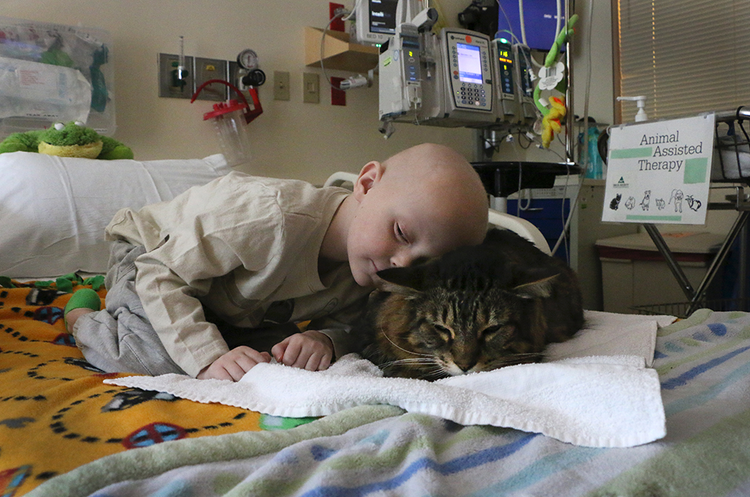 Therapy Cats are cats used as companions to help people with illnesses and anxiety. Cats are chosen to be used in therapy based on their temperament. With regard to children in particular, the cat must enjoy being held and cuddled. (Just as an aside, cats and their crazy antics are among the most highly searched Youtube videos). As well as Willow, our dog, our family have a black cat called Zoe and a black and white lop-eared rabbit called Puff. 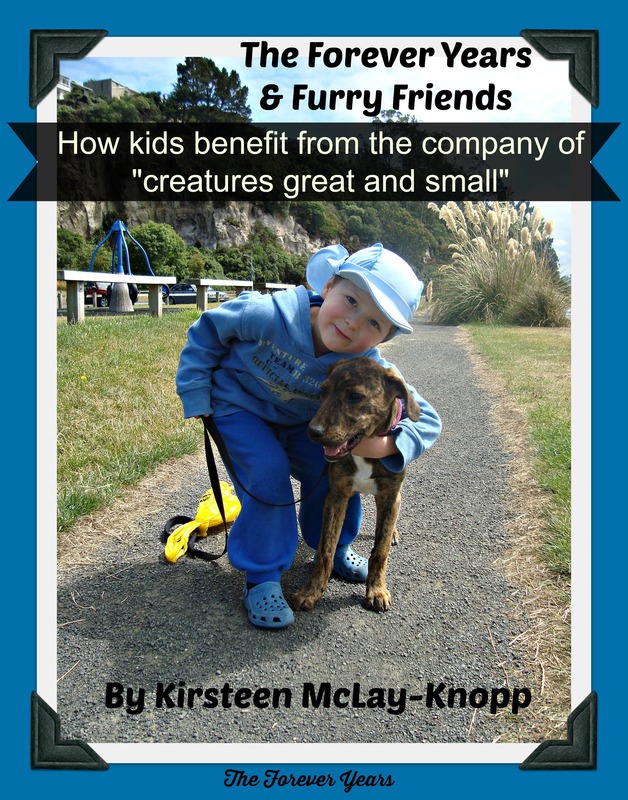 Each animal has his or her own personality and figures strongly in the lives of our children. Puff, our rabbit, is eight, old in bunny years (we got him when my second son was a baby). He had a “wife” , a white lop-eared rabbit called Lippity (at one stage they had 14 babies together… we gave those to friends and to a pet shop and had Puff neutered). Lippity’s funeral was sad for our four children… and for us. She is buried with her own special headstone made from a painted rock in our garden. I remember similar “funerals” from my own childhood, but I feel a sense of joy and warmth when I think of those pets (such as an old cat who used to make “tunnels” under my bed sheets and didn’t mind being pushed around in a doll’s pram). 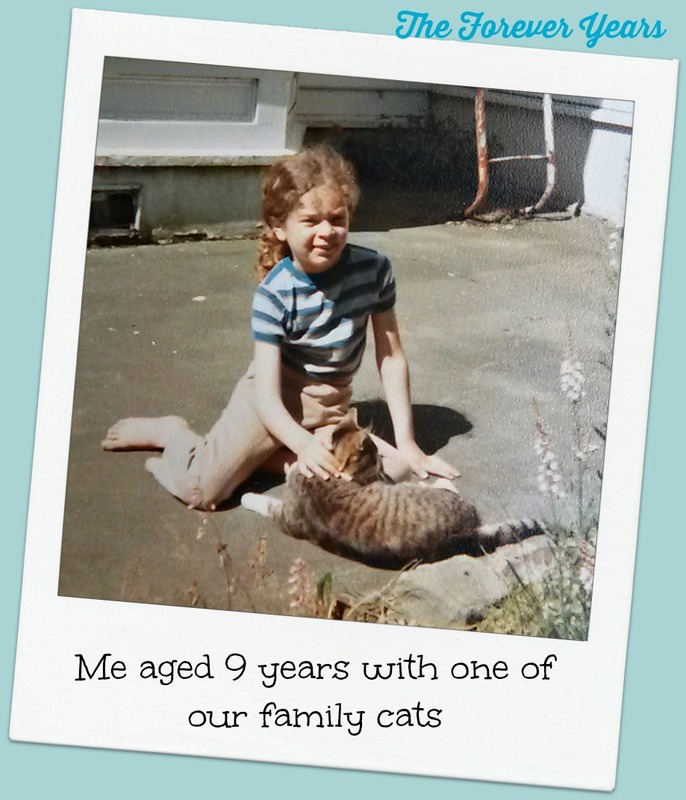 These pets were part of the reason I wanted our own children to have animals as part of the fabric of their “forever years”. 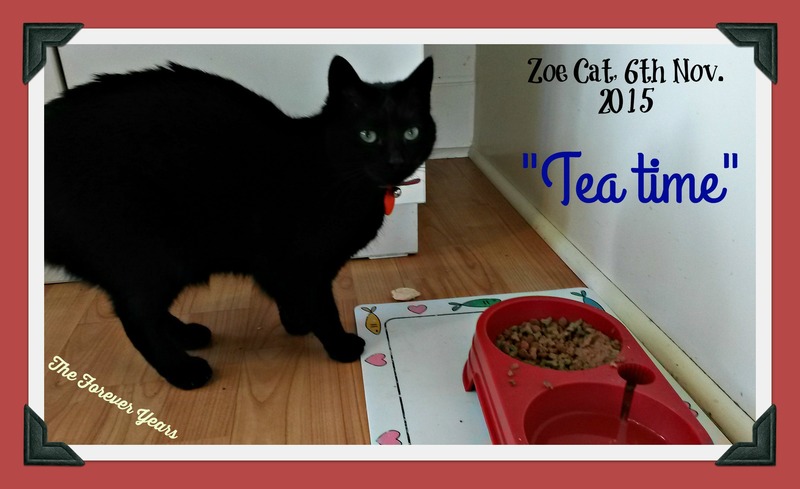 Our “furry friends” live in the moment and ask for nothing more than food, care and love. Because a pet’s death might be their first time losing a loved one, the grieving process can help kids learn how to cope with other losses throughout life. Perhaps there is a reason why, in normal circumstances, we out live our animals. As well as all their other great qualities, animals teach us and our children to value life. Child protection professionals have long recognized the close link between animal abuse and child abuse, as well as domestic violence. That connection is so strong in fact, that as of January 1, 2015, the Federal Bureau of Investigation (FBI) considers animal maltreatment to be a crime against society and now charges it as aClass A Felony. Michigan State University College of Law published an article about this abuse connection and saysmore than 80% of families being treated for child abuse were also involved in animal abuse. The FBI now considers animal maltreatment to be a crime against society. When animals in a home are abused or neglected, it is a warning sign that others in the household may not be safe. The Michigan State University College of Law report goes on to state, “When animals in a home are abused or neglected, it is a warning sign that others in the household may not be safe.” This article further states that, regarding domestic violence or abuse, the batterer/abuser often targets pets in the home first, then goes after other potential victims in the household (i.e., children, spouses, elderly parents, etc.). This happens time and time again in cases of child abuse and domestic violence. Perpetrators often threaten to harm, injure or even kill pets in the home as a way of controlling their child or adult victims. The Michigan State University report cites, “In cases of child abuse, perpetrators often abuse animals to exert their power and control over children and other vulnerable family members. In some cases, abusers will force children to sexually abuse, hurt, or kill a pet. Threats of animal abuse may also be used to intimidate children to keep silent about being victims of abuse.” For more, see “10 Reasons Children Don’t Disclose Abuse”.